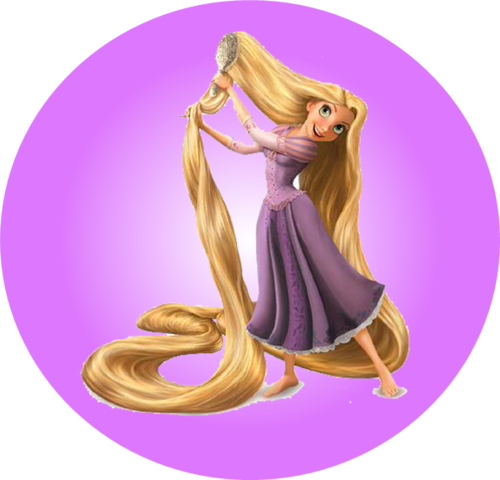 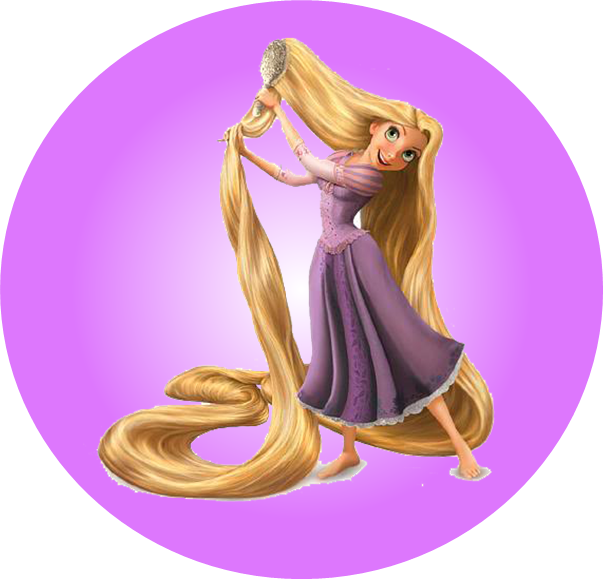 Rapunzel brushing her hair. . Wallpaper and background images in the Rapunzel - L'intreccio della torre club tagged: photo tangled rapunzel 2010 disney animated film.